The role of the CFO (Chief Financial Officer) has been changing over the past twenty years. Originally, the role of the CFO revolved around producing and analyzing the financial statements. 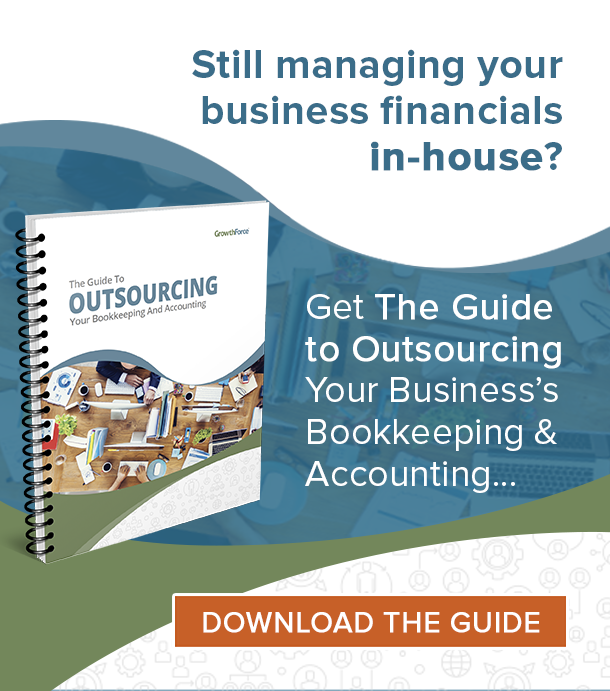 However, because of the computerization of the accounting function the need for accounting skills in performing the roles and responsibilities of a CFO diminished. Though the job description of a CFO (Chief Financial Officer) remains broad the tasks comprising that function fall into four distinct roles. The first role of the CFO is to be a strategist to the CEO. The traditional definition of success for a chief financial officer was reporting the numbers, managing the financial function, and being reactive to events as they unfold. But in today’s fast paced business environment, producing financial reports and information is no longer enough. CFO’s in the twenty-first century must be able to “peak around corners”. Therefore, they must be able to apply critical thinking skills, along with financial acumen, to the long term goals of the organization. The second role of the CFO hand in hand with the first one. That is one of a leader implementing the strategies of the company. As a result, it is no longer sufficient for a CFO to sit back and analyze the effort of others. The chief financial officer (CFO) of today must take ownership of the financial results of both the organization and senior management team. The chief financial officer of today must be responsible for providing leadership to other senior management team members, including the CEO. The CFO’s role can sometimes force them to make the tough calls that others in the organization don’t or can’t make. Occasionally, this can mean the difference between success and failure. The third role of the CFO is that of a team leader to other employees – both inside and outside of the financial function. Not only will a coach call plays for a team, but they are also responsible for getting the highest results out of the talent on their team. An aspiring and successful coach will produce superior results by finding the strengths of their team members and obtaining a higher level of performance than the individuals might achieve on their own. The role of the CFO (Chief Financial Officer) is to bring together a diverse group of talented individuals to achieve superior financial performance. Last, but not least, the role of the CFO is that of a diplomat to third parties. People outside of the company look to senior management team for inspiration and confidence in the company’s ability to perform. In almost every case the financial viability of the company is vouched for by the CFO. The CFO’s role becomes that of the “face” of the company’s sustainability to customers, vendors and bankers. Often these third parties look to the CFO for the unvarnished truth regarding the financial viability of the company to deliver on it’s brand promise. In today’s fast paced environment the role of the CFO is extremely fluid. One day the CFO might be developing a compensation plan for employees. Then the next day taking their bankers on a tour of the facilities. Consequently, to be a successful CFO in the future you must be a more multi-functional executive with financial skills. 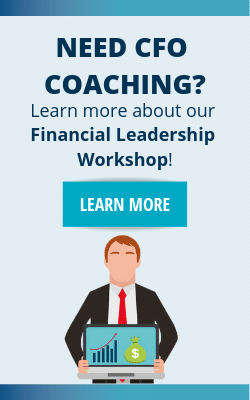 To learn other ways to be a add value to your company, download the free 7 Habits of Highly Effective CFOs to find out how you can become a more valuable financial leader. CFO as a Forecaster – He forecasts all the financial requirements and upcoming liabilities or may be the contingent ones. It is recognised as a traditional basic role of a CFO; now a days his role has gone parallel to that of CEO, complementing and supplementing him at every level. Role of a CFO in merger and acquisition (M&A) activity: Role of a CFO M&A as an administration officer is vigorous. This is because on receiving money from banks, companies pay more for acquisitions and this hurts investment return. Today’s CFO role has evolved from the finance function to analysis and strategy. The CFO of this age is expected to be a strategic partner to the CEO. He can rely on data to see emerging trends and guide in making strategic plans for the business.